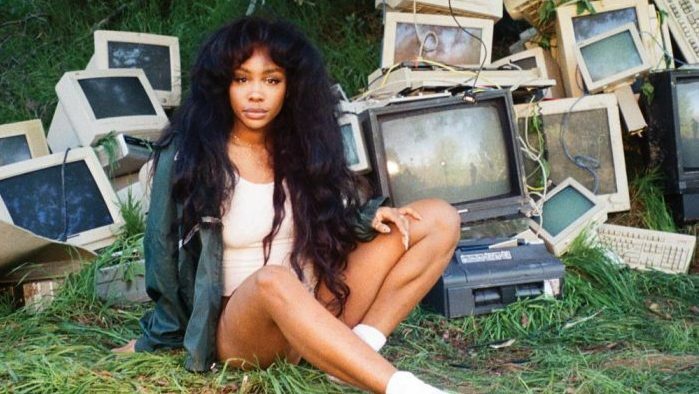 Now that her highly-anticipated, oft-delayed debut album Ctrl is here--and has made its mark on the charts, shooting to No.1 on the R&B/Hip-Hop Albums list and to No.3 on the Billboard 200--SZA is ready to tour in support of it. The singer just took to Instagram to announce her 'Ctrl' tour, and the trek will make 44 stops from August to December across North America and Canada, beginning in Richmond, Va. and ending in St. Louis, Mo. She'll be supported by rapper-singer Smino, who hails from the latter city, and Ravyn Lenae who just recently opened for Noname.